Eric Wedemeyer is the Managing Director with Coldwell Banker Timberland Properties and works out of the company's Margaretville, NY Real Estate office. I founded Timberland Properties in 1971 to serve the needs of Catskill Region Real Estate Buyers and Sellers. In 1994, the company joined the Coldwell Banker Real Estate family, a move that enabled Timberland Properties to offer the sort of services that only a top-flight, nationally connected company can provide. Today, I manage the capabilities of the Coldwell Banker Timberland Properties Real Estate Sales engine, utilizing more than 40 years of personal experience. A long-time resident of the Upstate NY Region, I have been active in many local organizations including having served as president of the Delaware County Chamber of Commerce in Delhi, NY. 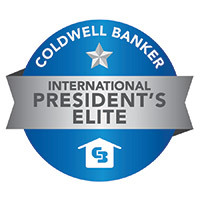 I have received numerous professional recognitions such as the Coldwell Banker "President's Elite" and "Top Producer" awards. I have also been named the Delaware County, NY Business Advocate of the Year, and have received certificates of merit from both the New York State Senate and the New York State Assembly for my outstanding achievements in Real Estate in New York State. I received a BA degree from Boston University and an MBA from the University of Southern California and Adelphi University. If you wish to consult with me on your Catskill Region Real Estate needs, please phone or e-mail me today. *Rejuvenate: Discover peace & quiet, fresh real food from local farms, small town charm, & hidden treasures in the antique & specialty shops. *Become part of the Catskills lifestyle: Savor the scenic mountain vistas, fresh air, and clean water. *Get outdoors: Enjoy ski slopes, bike trails, fishing, hiking, golfing, boating, snowshoeing, ziplining, hunting. 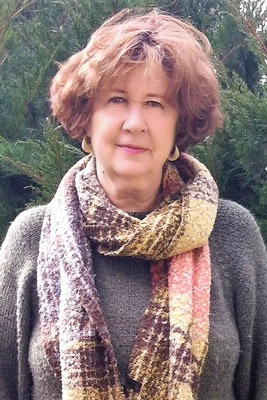 Visit my personal website for more information on the area and how I can guide you in either a purchase or sale here in the Catskill Mountains: www.CatskillJill.com. *Good working relationships with all other parties who may be involved in transactions, including attorneys, other agents, inspectors, lenders, and appraisers. Sandy Sheradin is an Associate Broker with Coldwell Banker Timberland Properties and works out of her Walton, NY Real Estate home office. 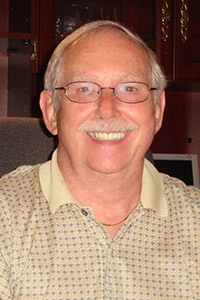 I have been part of the Delaware County, NY Real Estate professional community since 1985. I initially worked as an Appraiser as well as the Broker-Owner of my own Agency. I am well known throughout the Catskill Region for my dedication to the profession and commitment to high standards. In 2008 I joined Coldwell Banker Timberland Properties as an Associate Broker and I am pleased to bring my expertise to the larger Catskill Mountain Area. My husband, Gale, and I have five daughters. Our family moved to Delaware County, NY in the mid-1970. At the time, we were expecting to spend only a few years in the Catskill Region. However, we were soon captivated by the strong sense of Community present in Upstate, NY as well as the Beauty of the Mountains and River Valleys. My husband and I are both long-time active contributing members of the local social and civic community. Please call me 607.865.4811 or e-mail sheradin@timberlandproperties.net so that we can start planning your Delaware County Dream. Melissa Wakin-Mostert is an Associate Broker with Coldwell Banker Timberland Properties and works out of the company's Delhi, NY Real Estate office. I have lived most of my life here in the Catskill Region. In 1992, I obtained a degree in Parks and Recreation Management, which prompted me to open two, very successful and much needed, Health Clubs in the area. In 2000, I felt it was time to combine my entrepreneur talents with the prospects available in the local and second-home real estate market, and was thrilled to have been asked to join Coldwell Banker Timberland Properties. For some years, I was an early investor in several Delhi commercial rental properties and was quite aware of the opportunities afforded by being in a SUNY College town as well as the County Seat. My knowledge of the real estate market is extensive and definitely a big plus for those who work with me, in either selling or buying a property in the area. The decision to join the Coldwell Banker Properties Team in Delhi office was a perfect fit! For those of you who first meet me, you will immediately feel my passion for the Catskills and also the pleasure it gives me to be the one to introduce you to this amazingly beautiful and pristine “slice of paradise.” Always ranked as a Top Producer in the Otsego-Delaware MLS, my proven track record of success clearly shows that I love to work with people and that I know how to get the job done. I’m proud to say that I am actively involved in many aspects of the community and enjoy an exceptional reputation of commitment. If enjoying the outdoor recreational wonders of the Catskills is your passion, you have found a kindred partner. Skiing, Hiking, Biking, Fishing, Golfing and fresh clean Mountain Air are some of the many highlights that this region offers. I welcome the opportunity to help anyone seeking an Upstate NY Residential, Business or Vacant Land Property. If you are looking for a responsive and knowledgeable agent to make it happen, please call me on my cell: 607-434-7048 or e-mail: mjwakin@TimberlandProperties.net. Jeffrey Ashton is a Licensed Real Estate Agent with Coldwell Banker Timberland Properties and works out of the company's Margaretville, NY Real Estate office. After my first visit to the Catskills over 13 year ago, I knew this was a special place. I fell in love with the clear Streams, the stunning Vistas, the Fresh Air, the verdant Mountain Foliage and the peaceful, unhurried pace. I came up here one summer and purchased my first home. After 10 years of being a Weekend Homeowner, I made the switch from "part-timer" to "full-timer." Having traveled to more than 50 countries, I am always happy to come home to Andes, NY and the Scenic Beauty that is the Catskill Mountains. With more than 20 years' experience in sales and customer relations with a prestigious international airline, I bring to my job a wealth of knowledge in understanding people's needs, desires and motivations for Buying and Selling Real Estate. With an apartment in New York City and a primary residence in Andes, I understand the needs, concerns and issues of both second-home owners and those seeking a primary residence. As a former Andes School Board Member, I am committed to the area and actively involved in the community. In 2016 I was ranked the second top producing agent by sales volume in Delaware County. 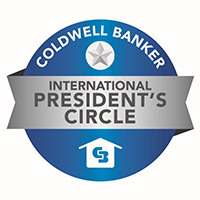 In 2018 I was awarded The Coldwell Banker International Presidents Circle representing the top 10% of Coldwell Banker Agents WORLDWIDE. In 2018 I was the #2 top producing agent in Dollar Sales Volume in a 3 county region. Having bought, sold and renovated numerous Properties over the years, I bring a personal, practical knowledge of Real Estate dealings. My attention to detail, patient easy-going but energetic Nature, and a sincere desire to help people make me the Agent of choice, whether you are Selling or Buying a Home. I would love to talk to you, so call me, email me, or text me and let's discuss your real estate objectives! “Rather than just 'sell a house', I’m interested in helping people realize their ideal lifestyle in the Catskills. To do that, I listen carefully to understand what is of value to someone searching for the right home that will become such an important part of the lifestyle they desire. My role is to discover what buyers want for their new lifestyle, what they have to offer a seller, then generate action to locate their desired property and achieve a match. It's a matter of trust." 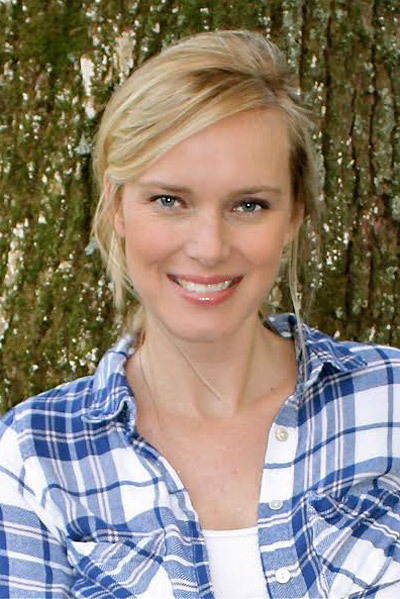 Raised in the Netherlands, Esther has lived in Paris, the Canary Islands, New York City, and traveled extensively. "Two decades in the fashion industry have brought me to different corners of the globe and shaped an aesthetic sensibility that appreciates the beauty of the natural world combined with a mix of styles in fashion, art, décor, and homes. I've learned to understand the unique needs of many different types of people.”, shares Esther. "The complement to my personal approach for working with quality home buyers is that home sellers understand that my individual buyers are qualified and interested. As such, I'm asked by savvy home sellers to represent their listings. I care about a good match, so everyone wins." After living and working from NYC since 1998, Esther wanted a place to find respite from hectic travel and a fast-paced city life. Esther explains, "One hot city summer when I was eight months pregnant with my daughter, my family and I rented a vacation house and I quickly fell in love with the beauty and peace of the Catskills. Discovering such breathtaking space not far from NYC, yet far from everything that is NYC, has been an amazing experience. I've lived and worked around the world, but for numerous lifestyle reasons I've chosen the Catskills as my ideal home.” Whether you’re looking for a full-time or part-time home, whether you’re interested in land, a Cape, Victorian, 19th century farmhouse, log cabin or a contemporary style home, contact Esther today for an introduction to this magical area. 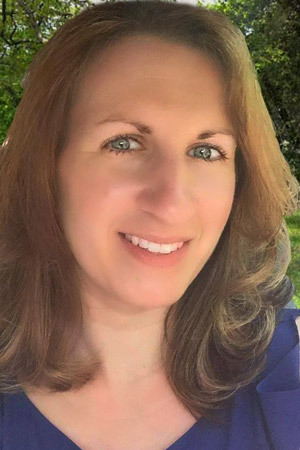 Nicole Haroldson is a Licensed Real Estate Salesperson with Coldwell Banker Timberland Properties and works out of the company's Margaretville, NY Real Estate office. As a life long resident of the Catskills I understand what draws people to our beautiful area. I have always loved this region and all it has to offer. I grew up in the charming town of Andes and currently reside in the historic town of Roxbury. I truly believe this area has something for everyone, and I am proud to call it home. When not selling homes, I feel it is important to give back to the community we live in. I am on the Board of Directors of the MARK Project, I serve on the Roxbury Historical Preservation Commission, and am the secretary for the Roxbury Fire Commissioners. Being a lifelong resident I know the Catskills in and out. If you are looking for a luxury log home on 20 private acres, a small cabin retreat, or even a grand village Victorian, I know the home for you. I want to make your dreams of homeownership in the Catskills a reality. I came to the Coldwell Banker Timberland Properties team with a background in the banking world. I saw a lot of people making their dreams of homeownership a reality and I am very proud that I am now able to find people the place they will call home. If you choose me as your Real Estate Agent, you will have someone who is friendly, honest, and hard working on your side. I have extensive knowledge of the area and all that it has to offer. I would love to show you what I believe makes this region one of a kind. Contact me today at 845-586-3321 ex.18, my cell 607-765-4980, or email me at NHaroldson@TimberlandProperties.net. With over 8 years of experience in Real Estate as a Diamond and Sterling Society Award winner, Sean O’Shaughnessy is well-versed in helping you with your Catskills real estate experience. Additionally, he is a member of the Board of Directors for the Otsego Delaware Board of Realtors, so his wealth of knowledge in this field continues to grow and innovate. With Zillow Premier Agent status, Sean is able to connect you with not only thousand of websites on the Coldwell Banker network but Zillow as well. This will make your home buying and selling experience that much more advanced, finding you the right buyer and/or seller at the ideal time. 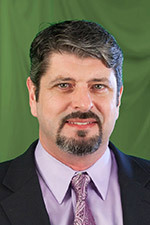 Additionally, he and his wife, Christine O’Shaughnessy, have experience in purchasing homes and flipping them to sell. This is an enjoyable and productive experience for them, where they get to share their passion for real estate by creating quality homes for their buyers to fall in love with. In an effort to become a part of the community outside of real estate, Sean is an original member of the on-air staff at WIOX Radio in Roxbury, NY, as well as a former member of the Board of Directors for the Roxbury Arts Group. Sean’s experiences do not stop there. Uniquely, Sean is a London, UK native and originally came to the United States in 1986. He has traveled extensively and lived in a variety of locations, such as Paris, Milan, Barcelona, Madrid, Munich, Zurich, Fort Lauderdale and New York City, to name a few! The O’Shaughnessy’s moved to Roxbury, NY 19 years ago after their time living in New York City. This has helped them develop an eye for marketing to the ideal Catskills buyer; many of which come from the New York City area. 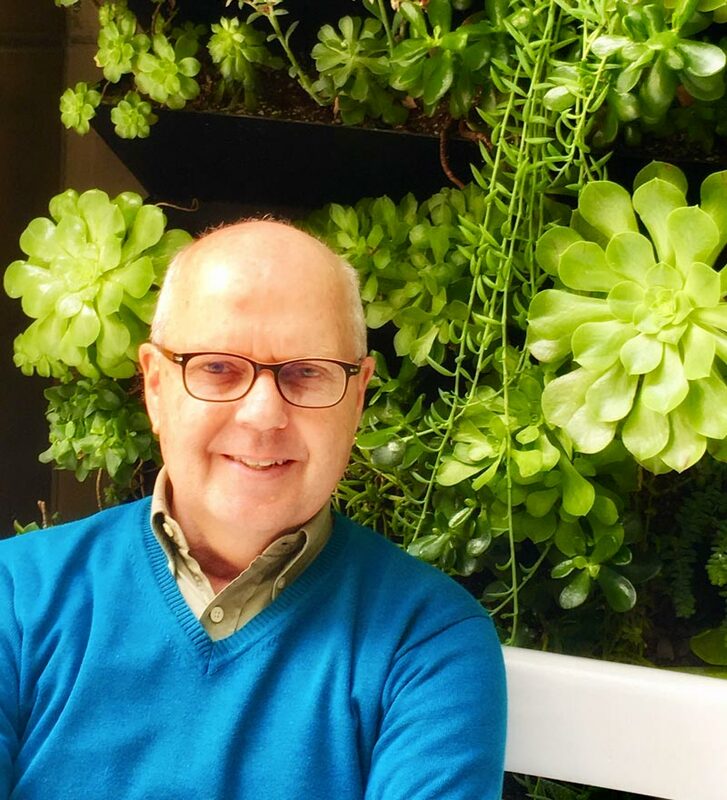 By working with Sean O’Shaughnessy, you are promised a wealth of knowledge, experience and passion for the real estate industry, along with (hopefully) a few things in common! Contact us today to get started. 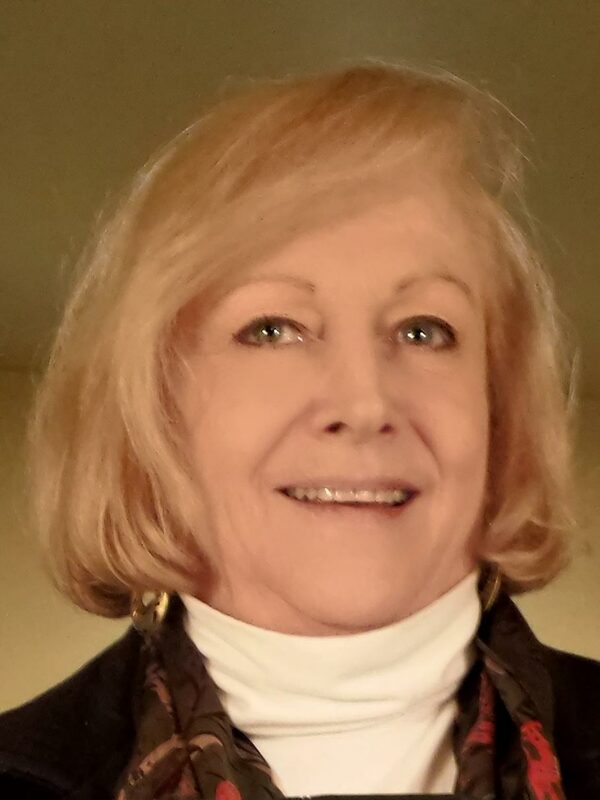 Christine O'Shaughnessy is a Licensed Real Estate Sales Agent with Coldwell Banker Timberland Properties and works out of the company's Margaretville, NY Real Estate office. With over 14 years of Real Estate experience as a Diamond and Sterling Society Award winner, I am well-versed in helping you with your Catskill Real Estate buying and selling needs. All it took was a trip to the Catskill Mountains more than 20 years ago to convince my family of making the wise decision of a permanent move to this stunning area. As a native New Yorker, I understand the meaning of Service and Professionalism. Having left the hustle and bustle of Manhattan provides me with an even better insight as to what customers are seeking. The captivating Catskill Mountain Region is a great place to Escape to for those who Enjoy Peace and Quiet, Unspoiled Nature, Four-Season Fun, and a great place to call Home or to invest in an Upstate Vacation Getaway. I pride myself on being a consummate Real Estate Professional. I possess a flair for design and architecture that enables me to identify the best details in a House, even if these fine points are not immediately obvious to others. I am efficient, courteous and have an excellent knowledge of the Catskill Mountain Region and its Towns. Purchasing or Selling Rural Property can be time consuming and frustrating, I work hard to make such experiences a pleasure. If you are looking for a piece of the Catskill dream, please get touch with me. I will listen to your Real Estate needs and provide you with the Upstate NY area information and service you deserve. MEMBER OF THE ULSTER MLS AND OTSEGO/DELAWARE MLS. CALL OR TEXT @ 607-287-00424 FOR INFO ON ANY LISTINGS YOU SEE. "Would definitely recommend Christine, she's a very professional agent, she listed my house and had a signed contract in 3 days." "Christine was very knowledgeable and a pleasure to work with. She made the entire experience a smooth transition for us! " "Christine was a great resource during the home buying process- super responsive by phone and email, easygoing (not pushy!) and willing to answer all my questions along the way and help move the process along. Highly recommend!" 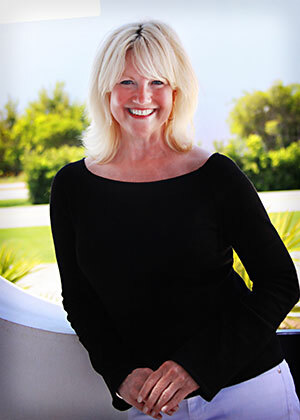 "Christine worked with me and my wife through a very difficult second home purchase. She was always positive, pleasant, attentive, knowledgeable, insightful and helpful." Kevin Valk is an Associate Broker with Coldwell Banker Timberland Properties and works out of the company's Margaretville, NY Real Estate office. A lifelong Catskill Mountain resident, I grew up in the Margaretville, NY area. I earned a Bachelor of Arts degree from Drew University and have spent more than 35 years in various marketing and sales positions. I joined the Coldwell Banker Timberland Properties team in 1993 and have consistently earned Top Producer Awards from the Otsego-Delaware Board of Realtors. I have also been honored with the Sterling, International Diamond Society and President's Circle awards from Coldwell Banker in recognition of outstanding achievements in sales. In choosing to work with me as your Real Estate Sales Agent, you will benefit from my thorough knowledge of the Upstate NY Area and its many amenities. You will enjoy my straightforward and honest approach to sales. Please phone or e-mail me today to begin your Catskill Mountain Property search. only one word explains it. Jaded. Going away for school, working, and traveling throughout the country, ultimately marrying and starting a family, I have come full circle. I now live and operate the small farm that has been in my family since 1847 focused on sustainable rotational grazing to produce healthy grass-fed animals while sequestering carbon in deep fertile soil. Here I raise my family, surrounded by the purest air and water in New York State, all within an easy drive to the greatest City in the world. I am a member of the Town of Hancock Planning Board, and as the past Resource Specialist for the Upper Delaware Council, I am fully entrenched in the land use issues throughout the Upper Delaware Valley and Great Western Catskills. As a dedicated real estate professional with knowledge in local land use, regional history, agriculture, recreation, flora and fauna, and knowledge in custom home building and remodeling, I can help guide you through your most ideal real estate situation while providing invaluable knowledge along the way. Whether buying or selling, I will bring a fun, enjoyable experience to your next real estate transaction. I am a New York State Licensed Real Estate Associate Broker presently working out of the Coldwell Banker Timberland Properties, Sidney Office. Real Estate has been my career for almost 30 years when I first became licensed as a NYS Real Estate Salesperson and have since been licensed as a NYS Associate Real Estate Broker for over 25 years. After gaining experience with two small offices in western Delaware County as an Associate Broker, together with my husband, Steven, we opened Rose Realty in Sidney. 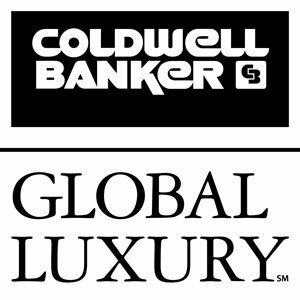 After twelve very successful years of providing respected and professional real estate service to the area we recently joined the professional team of Coldwell Banker Timberland Properties. In 2012, I was honored as The Sidney Chamber of Commerce Citizen of the Years. I am a member and Past President of the Rotary Club of Sidney, member of Sidney Chamber of Commerce, Village Zoning Board of Appeals, Greater Sidney Development Corporation and The Assembly of God Church, Sidney Elks Lodge, Past President Habitat for Humanity of Delaware County and presently a director for Habitat New York State board, to name just a few. I am also a Habitat for Humanity International Global Village Team Leader and have led numerous teams to help the less fortunate in New Zealand. In 2014, I was one of just three recipients awarded the first Community Service Award given by the New York State Association of Realtors®. I am presently serving as a State Association Regional Vice­President of 5 boards in the Southern tier region of New York State. I have chaired numerous state committees and have been a member of a National committee. Presently, I am a director on the State Association Board and a Director on the Housing Opportunities Foundation Board and a member of various other State Committees. I am a Past President of my Local Board and currently serve as Chair of a couple of committees. I have been a yearly Top Producer in our Local Board, receiving recognition as Top Listing Agent and Top Selling Agent on more than one occasion and also recognized as our local Board's Realtor® of the Year on two separate occasions. My family and I have been lifelong residents of our market area and have maintained impeccable respect, not only in the real estate area, but in the community as well. After having come to know and work alongside of Eric and witness his true dedication to the Real Estate field first hand, my husband and I knew that it would be the right fit for, not only us, but for our customers and clients as well. Coldwell Banker Timberland Properties provides us with so many more resources to offer to fit any real estate need. I am a New York State Licensed Real Estate Associate Broker presently working out of our newest Coldwell Banker Timberland Properties, Sidney Office. I also work out of the Margaretville, Delhi, Stamford and the Boiceville Offices. So, basically, if you're looking to buy property or sell it anywhere in our market area, I can be there for you. My Rose family roots grow very deep in our entire market area, giving me the knowledge, experiences and contacts through-out. From the Margaretville area, where my Grandparents resided, to the Walton area, where I grew up and graduated school from, to the Sidney and surrounding area where I presently reside and raised my family. As mentioned previously, while residing with my Grandmother in her home in Margaretville, I commuted daily to Ulster County Community College, through Ulster County and the Boiceville market area, where I successfully completed my Associates Degree in Criminal Justice. Ulster County is the home of the Ashokan Reservoir which, along with Delaware County's Pepacton and Cannonsville Reservoirs, provide drinking water to New York City and the metropolitan area. My real estate experiences started in the mid-nineties when, still working for the State Police, obtained my NYS Real Estate Salesperson License and later my Broker License, basically to help out Jacqlene, who had already gained a great reputation in the real estate field. In 1998, I retired from the State Police and, together with my wife, opened Rose Realty, which became a very well respected and successful real estate company for 12 years before merging with a larger company in the area. Past Recipient of the Otsego-Delaware Board of Realtors® Top Producer Awards and Recipient of their Esteemed Realtor® of the Year Award. My wife and I made the decision to join with Eric and his Coldwell Banker Timberland Properties Team after experiencing the professionalism and commitment they have to the real estate field and genuinely feel that the countless resources and professional service that the organization offers to their customers and clients are invaluable. 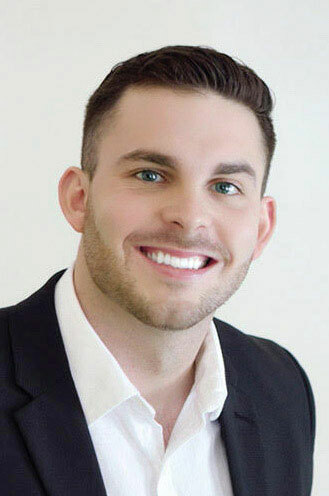 Christopher DiCorato is a Licensed Associate Broker with Coldwell Banker Timberland Properties and works out of the company's Stamford, NY Real Estate office. I first visited the Schoharie / Delaware County, NY areas of the Catskills more than 20 years ago when my brother relocated to the area. I grew to love the landscape and the setting of the Upstate NY Catskills Region. After several visits I made the decision to Relocate my family from Long Island to pursue a dream for a better quality of life. That was over 16 years ago and the Catskills became Home to my children and me. We continue to enjoy the Serenity and Beauty, as well as the lifestyle the Community offers. To live in the Catskill Mountains is to know a Tranquil way of life, away from the hustle-and-bustle of living in an urban or even suburban community. The Real Estate business eventually became my career choice. I have been told my strengths as a Real Estate Agent are my integrity and honesty, as well as putting people at ease. I enjoy meeting new people and the excitement of helping them find the Property that suits their needs. It is satisfying to be able to match people to the property they desire, and I will go the extra mile or two to accommodate anyone — whether they are Buying or Selling. 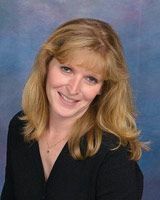 Paula Loesel is an Associate Broker with Coldwell Banker Timberland Properties and works out of the company's Stamford, NY Real Estate office. Even though my degree is in Early Childhood Education, for the past 25 years I have been a Real Estate professional because I discovered that I love listing and selling. 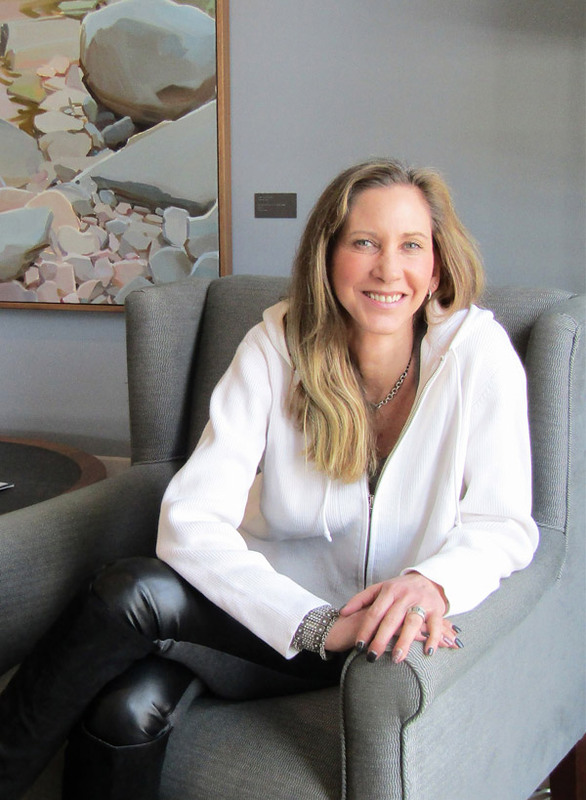 I have a passion for the decorative arts, local history and Vintage Homes and I am passionate about my job of assisting buyers with finding a perfect Upstate NY Property. I am very proud of my sales achievements and welcome you to stop in and learn how I can help with your Catskill Real Estate needs. I'm happy to show you around our area and assist you with your objectives. My husband, Bob, and I moved to the Stamford, NY area more than 32 years ago. We both grew up in Nassau County on the North Shore of Long Island. Even by the mid-70s, we found life on Long Island too hectic. We had visited friends in the Upstate NY Area and were instantly "sold" by the Serenity and Beauty of the area. The value and quality of the Home we were able to purchase added to the Region's appeal. We feel privileged to have raised our two sons in such a Pristine, Rural Community. I still believe this quality of life and value holds true today, in an area just a few hours from Manhattan. 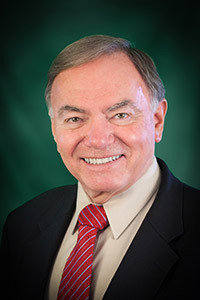 My husband Bob who has had his real estate sales license for a few years has recently retired from the State University at Oneonta and is eagerly pursuing a second career in real estate. Give us a call anytime, we will be happy to discuss your real estate needs. John Marinaccio is a Licensed Associate Broker with Coldwell Banker Timberland Properties and works out of the company's Stamford, NY Real Estate office. I got my start in Catskill Mountain Real Estate in 2004 and was the recipient of the Otsego/Delaware County Board of Realtors Rookie of the Year Award and a Top Producer Award recipient during my first year in the business. I later became broker/owner of my own Agency, Central Catskill Real Estate. I have earned a reputation for Honesty and Integrity and I am pleased to assist customers in finding their Dream Property or with Selling a Home. I'm a native of Brooklyn, NY and my first experience with the Catskill Mountains was over 35 years ago on a Camping trip. The lure of the Mountains brought me back on weekends for 20 years. In 1988, I purchased six Acres of Land in Roxbury, NY and soon after built a Log Home on the Property. For seven years, I was a part-time Second Home resident and I moved to Upstate NY full time in 1995. I believe the benefits of living in the Catskill Mountains are simple: Peace and Quiet, the Wildlife, being able to Ski, Hunt and Fish in the Mountains, the Fresh Air and the best Water in the world!